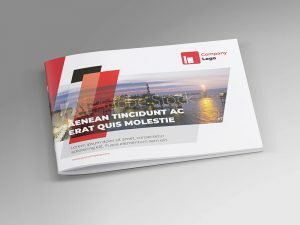 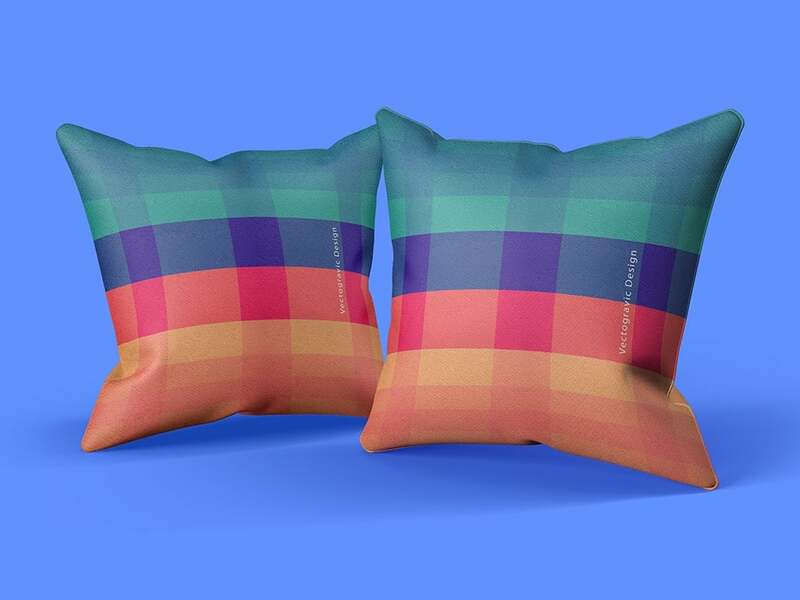 Looking for good pillow mockups? 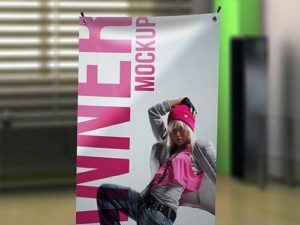 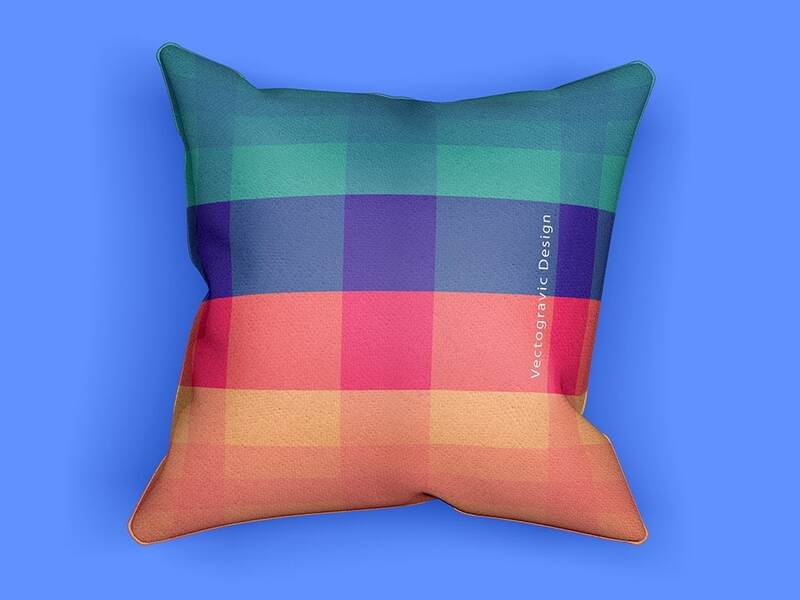 there are plenty of free Customizable Pillow Mockups out there and you might find a good one here, try this free Customizable Pillow Mockups which consists of two PSD files with a different angle. 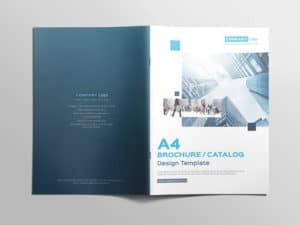 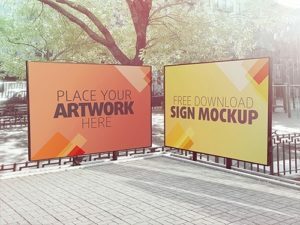 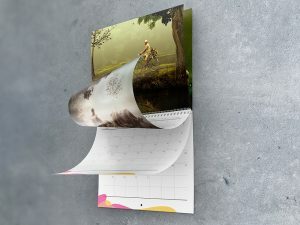 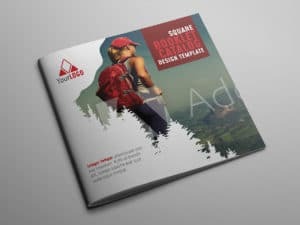 This mockup could be used to showcase your pattern design template, vector template or another kind of graphic design.